Apple earnings call live blog: How high can AAPL fly? 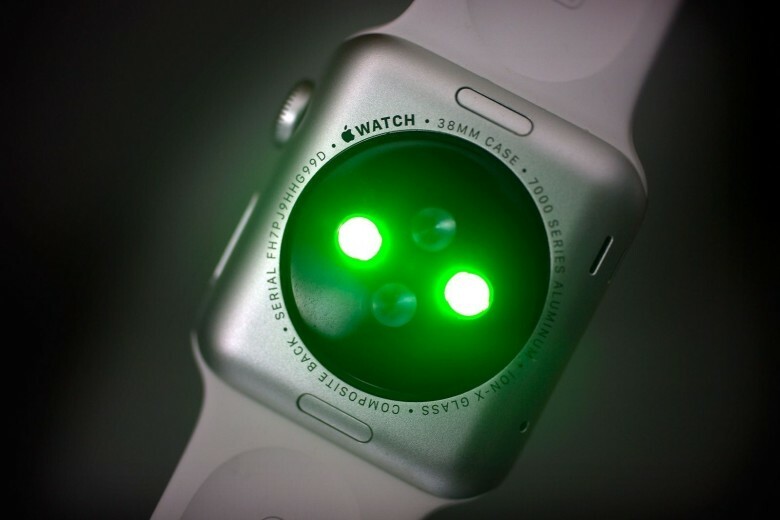 Apple's Q4 earnings are expected to be hot. Apple is set to unveil its last earnings report of 2017, and it’s expected to be one of the company’s biggest Q4 results ever. Wall Street analysts are eager to see how many iPhones Apple sold during the quarter, which included a few days of iPhone 8 and iPhone 8 Plus sales at the end. 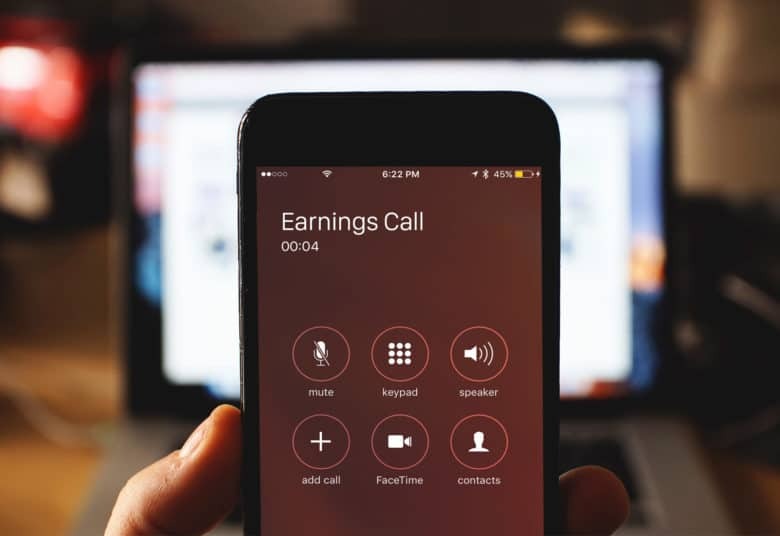 Apple CEO Tim Cook and CFO Luca Maestri will be hopping on the call with investors at 2 p.m. Pacific today. Naturally, we’ll be here live-blogging all the action. 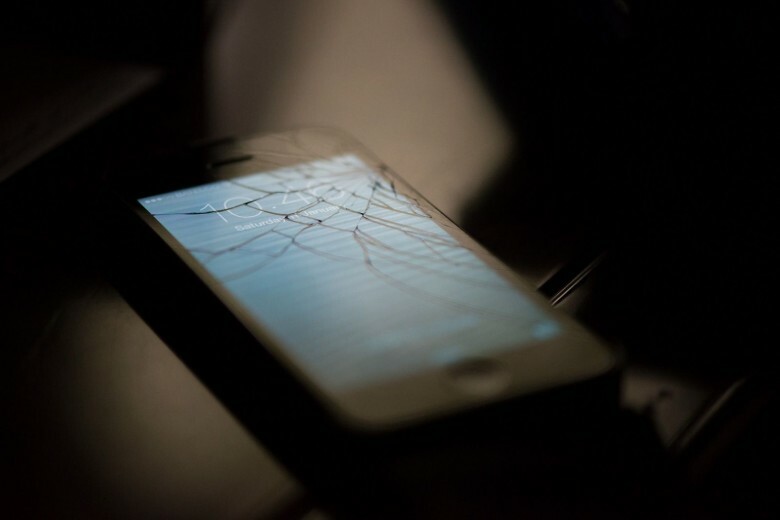 Apple delegates have officially opposed the so-called “right to repair” bill in Nebraska that would make it easier for consumers to repair its products. 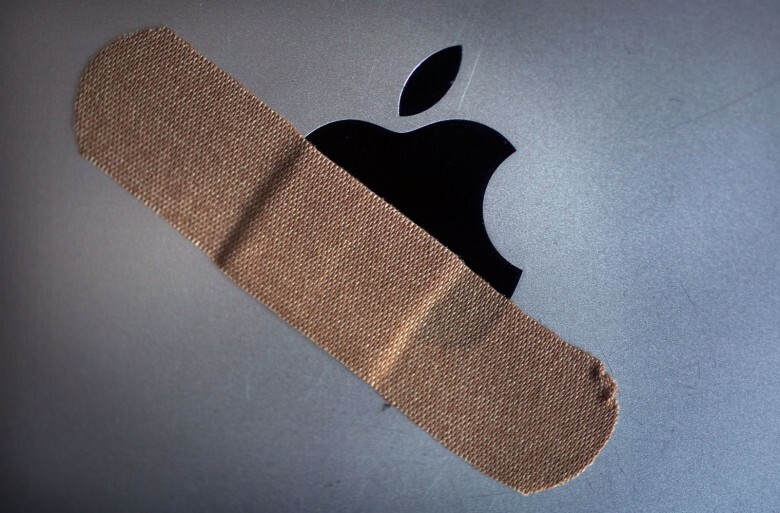 This may soon be your best option for fixing your older, broken Apple products. 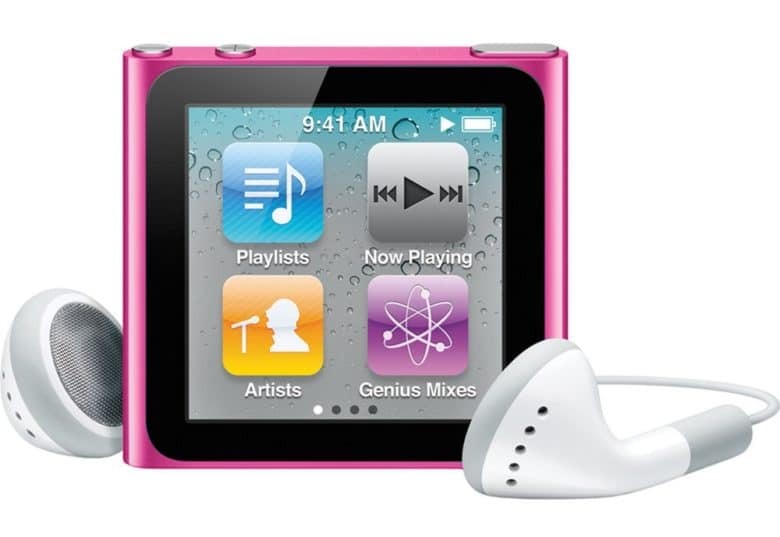 If your iPhone 3G breaks a month from now, prepare to be mostly out of luck. 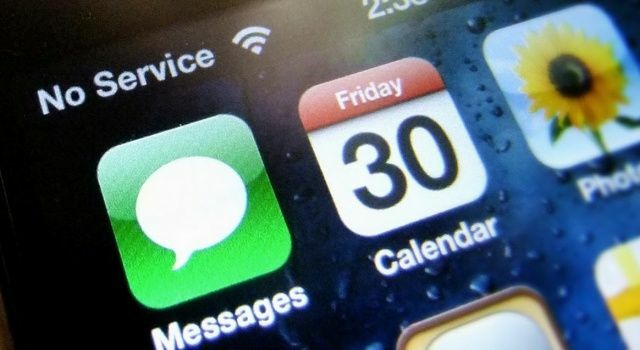 Apple has released a list of devices that will stop receiving repair and parts service in Apple Stores on June 9. In the not-so-distant future, we’ll use smartphones to control nearly everything around our homes. We already have smart light bulbs, thermostats, locks and appliances, but we lack a central platform for all these devices. 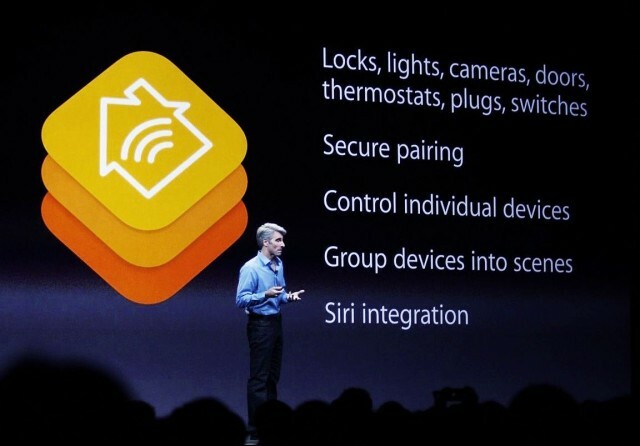 That’s all going to change this fall when Apple releases iOS 8 with HomeKit, an important new protocol for developers. This will create the kind of universal platform that could revolutionize home automation. Having a hard time connecting to the Internet on your Three smartphone this morning? You’re not the only one. 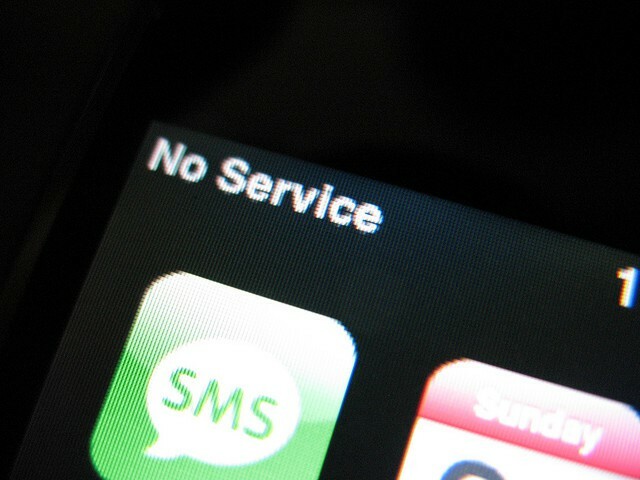 The British carrier has confirmed that it is currently suffering a glitch that is affecting data services across the whole of the U.K., but it promises it is working to fix it. 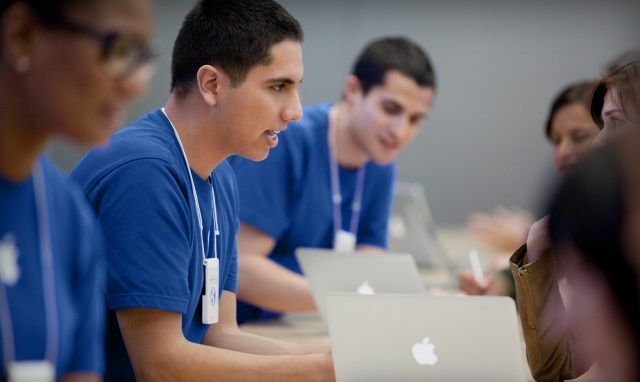 If you’ve owned an Apple device for any extended period of time — whether it’s a Mac or iOS device — you’ve most likely encountered the Genius Bar at the back of every Apple retail store, where friendly, fresh-faced youths in blue t-shirts diagnose your problems and quickly provide a fix. Apple is one of a small few companies that offers such a terrific service, and according to a recent study, 90% of its customers love it.